SEE YOU AT THE GRAND NATIONAL ROADSTER SHOW ! I shall be at the Grand National Roadster show tomorrow and all weekend, we will be in Building number 6 and booth number 605 2nd booth from the door, come by and say hello. Be great to meet you, I will have Dakota and Mary Ann there too. Its going to be a fun, long weekend and hope that you can come by and see us? 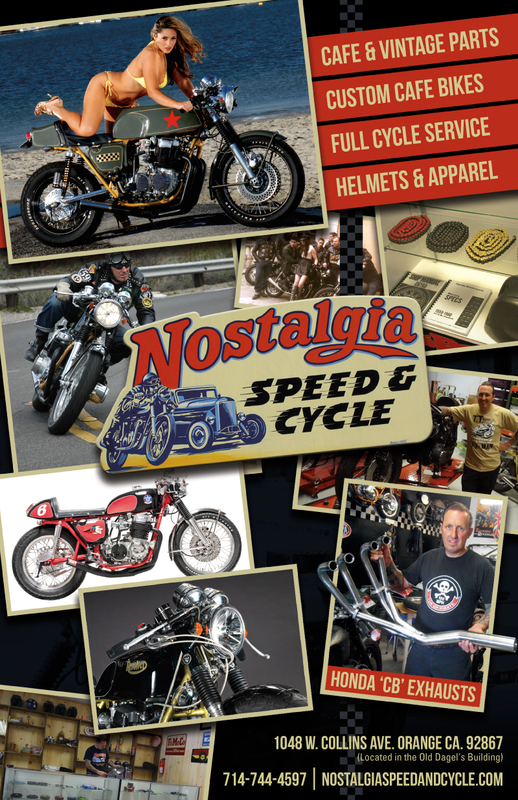 This entry was posted in Blog and tagged bobber, cafe racer, cb750, chopper, custom, Honda, hot rod, rocker. 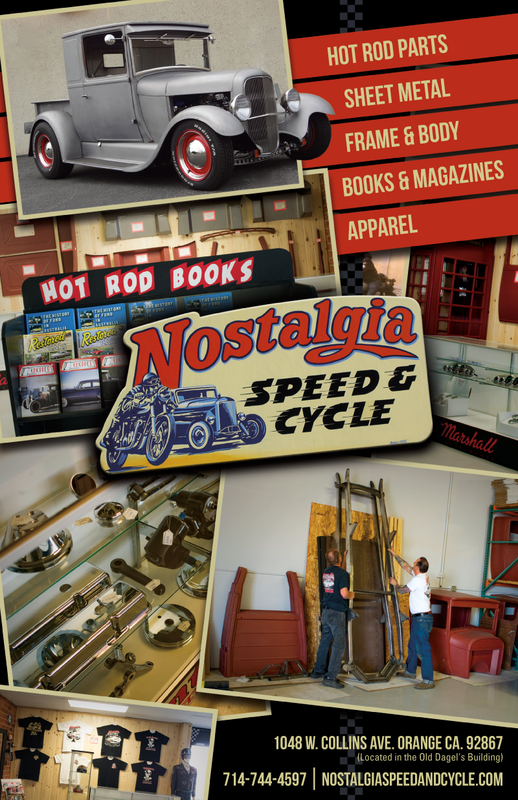 COME SEE US AT GRAND NATIONAL ROADSTER SHOW THIS WEEKEND !